In the wear and tear of daily life, your phone can easily suffer from your accidental drops. Here at GoCustomized, we can help you prevent these damages. Just make your own custom case Pocophone F1 to protect your favorite device! This way you will avoid costly repair services and your phone will look brand new. Designing custom Pocophone F1 cases is easy and fun! 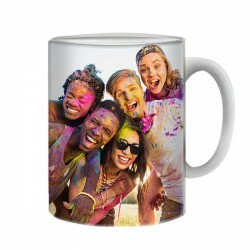 To start, visit our customizer and import your favorite designs and images. Whether it is your favorite memory or a logo you are the designer! You then have the possibility to give your new custom phone case an even more unique look by adding texts, filters, and an emoji! Your custom case Pocophone F1 will be printed with our high-quality UV printers and scratch-resistant ink. What are you waiting for? Start now and make your own custom Pocophone F1 case! Custom Pocophone F1 cases are the unique accessories that most cell phones are still missing! Be creative and stand out from the crowd by designing your own personalized case Pocophone F1 today. Not only is this case stylish, but they will protect your phone from all accidental drops and damages. To create custom Pocophone F1 cases, just visit our user-friendly customizer. 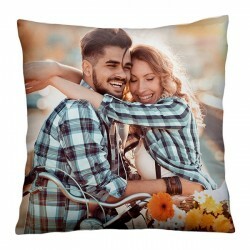 Upload your favorite designs or images from your computer or social media. then you can add some texts. Next, you can add a filter! 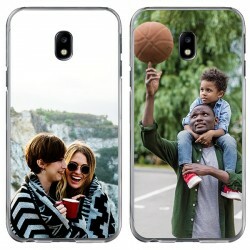 Creating custom case Pocophone F1 can also be a great opportunity to promote your business too. Once finished, continue to check out and you will find a range of options to pay. Your custom phone case will be printed within 24 hours, using our high-quality UV printers and scratch-resistant ink. Get creative and create your custom case Pocophone F1 case.